We travel north today - away from the hustle and bustle of the city into the rural German state of Schleswig Holstein. 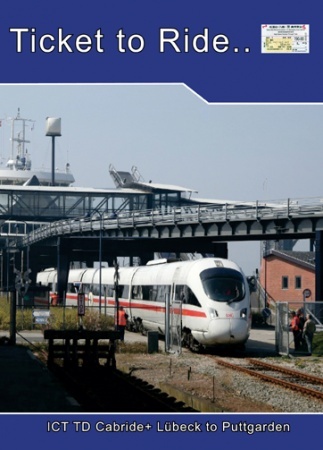 Our route will take us through the Hamburg suburbs, Elmshorn, the junction station for Westerland and concludes today at Neumünster which is an important regional centre and junction for lines to Kiel and for a long rural railway to Heide and Büsum. We are in a DB class 605 also known as an ICE TD - the TD stands for turbo-diesel. 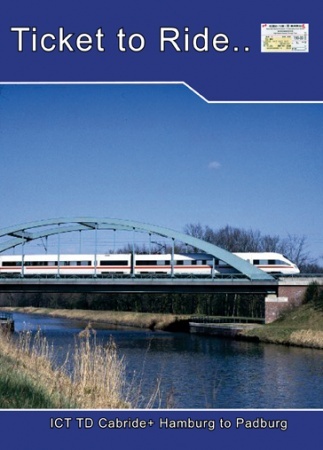 19 sets were built for Die Bahn Ferhnverker in 1998/1999 by a consortium of Siemens, Duewag and SGP. This is a new service, new in 2008. 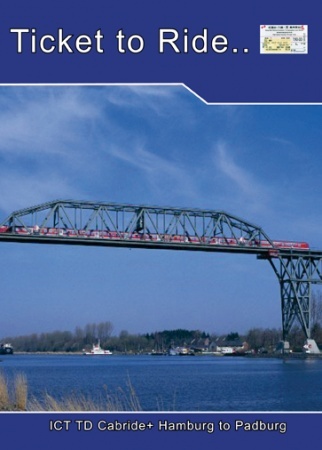 It was a trialled in 2007, with DB's partners Danish railways, with the object of improving links between the two countries. Two routes are planned- one from Berlin to Århus- Denmark's second city located two-thirds of the way up the Jutland peninsula, and one from either Berlin or Hamburg to Copenhagen.